Shravan Maas is the fifth month in a traditional Marathi calendar followed in Maharashtra and is a highly auspicious month. Marathi Shravan Month 2019 is from August 1 to August 30. Sawan month is highly auspicious and staunch Hindus do not eat meat products and perform different types of pujas. Mondays is dedicated to Shiva Pooja and on Tuesdays women perform Mangala Gowri Puja. Other important festivals and auspicious days include Nag Panchami, Narali Purnima, Sri Krishna Jayanti and Dahi Handi. Sankashti Chaturthi monthly fasting dedicated to Lord Ganesh in Shravan Month is on August 19– Moonrise or Chandrodaya is at 8:55 PM – Indian Standard Time. 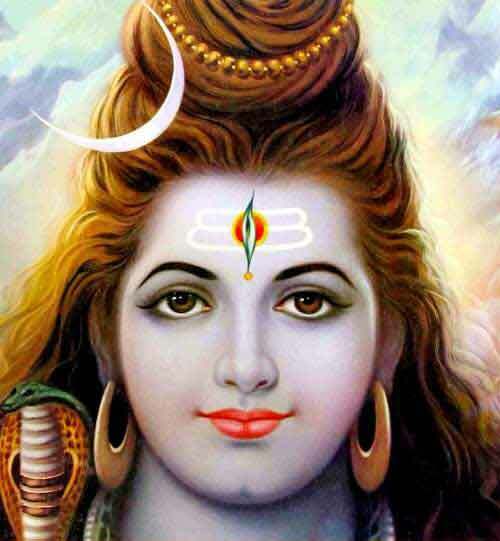 Shravan Mahina 2019 Shukla Paksha (Waxing phase of moon) is from August 2 to August 15. Shravan Maas 2019 Krishna Paksha (Waning phase of moon) is from August 16 to August 30. Shravan Purnima or Full moon day is on August 15, 2019. The Purnima begins at 3:45 PM on August 14 and ends at 5:59 PM on August 15. Raksha Bandhan and Nariyal Purnima are observed on August 15. Rik Shravani is also on the day. Shravan Amavasya or No moon day is on August 30. The Amavasi begins at 7:55 PM on August 29 and ends at 4:07 PM on August 30. Pola is observed on August 30. Pithori Amavasya is on August 30. Please note that Shravan month 2019 in traditional Hindu calendar followed in North India is from July 17 to August 15. Shravan Maas in Gujarat, Andhra Pradesh, Telangana and Karnataka is similar to the Marathi Calendar. Next month in Marathi calendar is the Bhadrapad Month.